Do you want an opportunity to get away from it all and surround yourself with luxurious accommodations and breathtaking views? Be able to walk to excellent restaurants and bars? 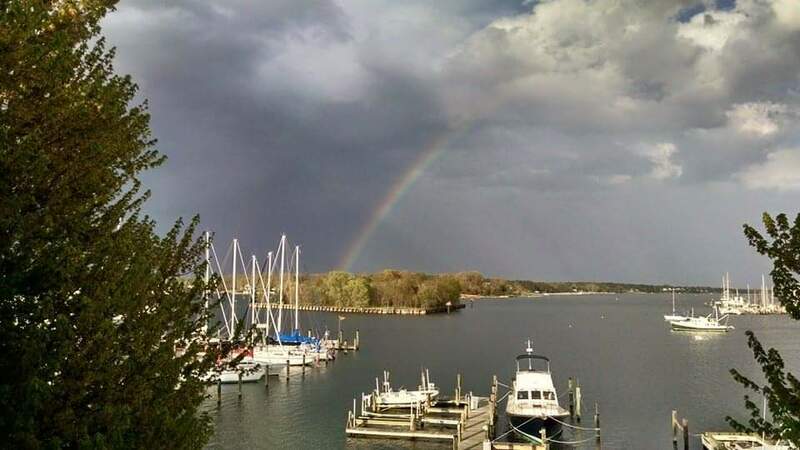 Stroll the Riverwalk and visit the many shops on Solomons Island? And of course, enjoy our delicious breakfast after a great night’s sleep? Well, be good to yourself and take a drive to the Blue Heron Inn - a Bed & Breakfast, located in charming Solomons, Maryland. 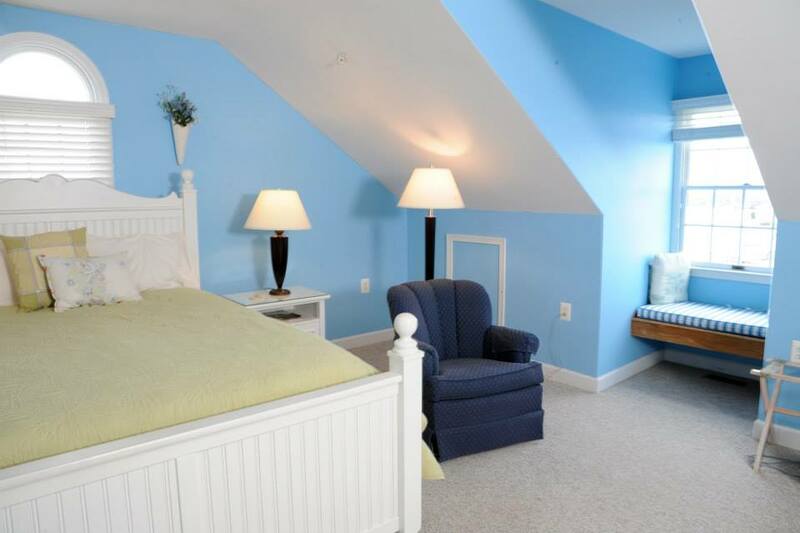 The Blue Heron Inn - a Bed & Breakfast is a delightful Charleston Colonial on the harbor in Solomons Island, MD. For your pleasure, the Inn offers two lovely balcony suites and two dormer rooms, all with magnificent water views. Each is tastefully decorated with a private bath and are designed to encourage you to relax and linger.